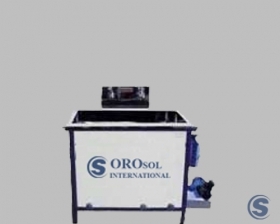 We are well established manufacturers and suppliers of an extensive range of Dust Collection Machine which is well known for accumulating the dust in bag collector; they are accurate in functioning and are highly durability features. 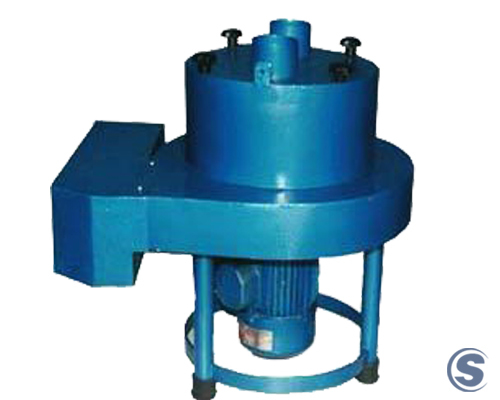 Our range of these machines is easy to fit and operate, which can be customized as per the requirement of our clients. Furthermore, our range is also appreciated to prevent from corrosion resistance. Long lasting inlet with single dust collection bag. Cloth fitter bag of 5 to 10 micron with extra paper bag. Easy to fit under work bench. Down time for replacement of fitter bag 5 minute. PVC fitting & pipe offered with machine. Dim : 18” dia X 18” ht. 1/2 hp Starting Amp : 1.7 Amp, Running Amp : 1.1 Amp, CFM : 250 per station, Sound Level : 68db. (Approx. ).